GST is a transparent tax and also reduce number of indirect taxes. GST will not be a cost to registered retailers therefore there will be no hidden taxes and and the cost of doing business will be lower. Benefit people as prices will come down which in turn will help companies as consumption will increase. There is no doubt that in production and distribution of goods, services are increasingly used or consumed and vice versa. Separate taxes for goods and services, which is the present taxation system, requires division of transaction values into value of goods and services for taxation, leading to greater complications, administration, including compliances costs. In the GST system, when all the taxes are integrated, it would make possible the taxation burden to be split equitably between manufacturing and services. GST will be levied only at the final destination of consumption based on VAT principle and not at various points (from manufacturing to retail outlets). This will help in removing economic distortions and bring about development of a common national market. GST will also help to build a transparent and corruption free tax administration. Presently, a tax is levied on when a finished product moves out from a factory, which is paid by the manufacturer, and it is again levied at the retail outlet when sold. 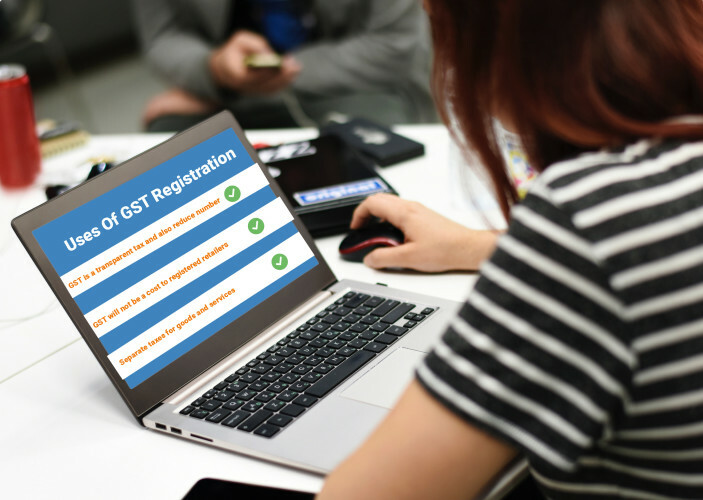 GST is backed by the GSTN, which is a fully integrated tax platform to deal with all aspects of GST.